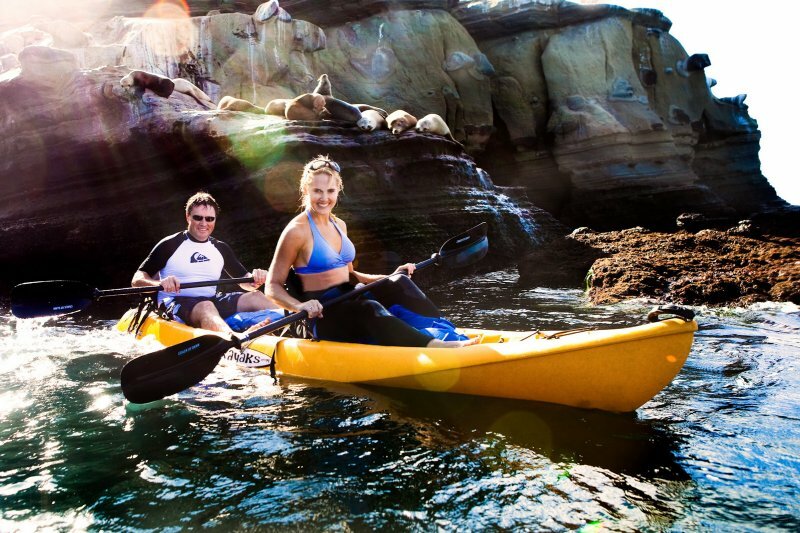 What better way to experience La Jolla, “The Jewel” of San Diego, than on a Segway by land and a kayak by sea?! Take an incredible journey with us through arguably the most beautiful area in San Diego! 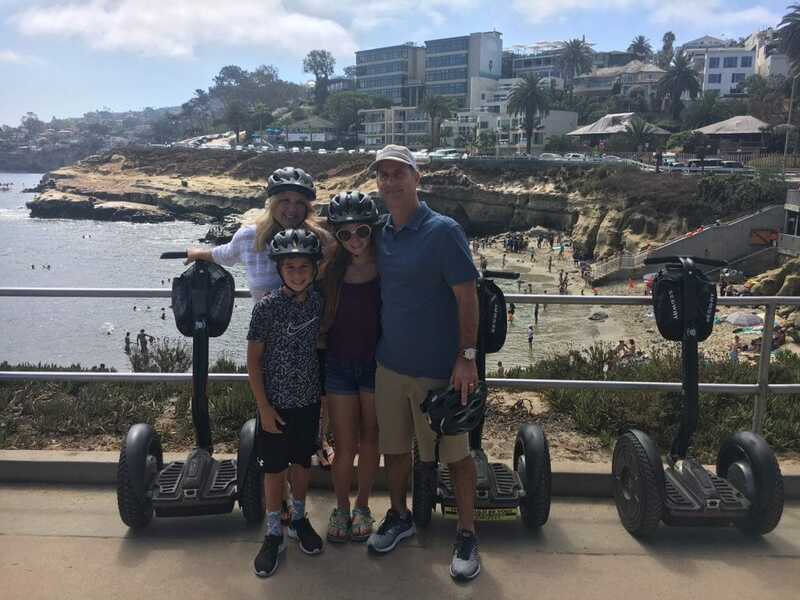 We will teach you how to ride a Segway Personal Transporter and explore The Village of La Jolla, Wind N’ Sea Beach, La Jolla Cove, the neighborhoods, and much more. 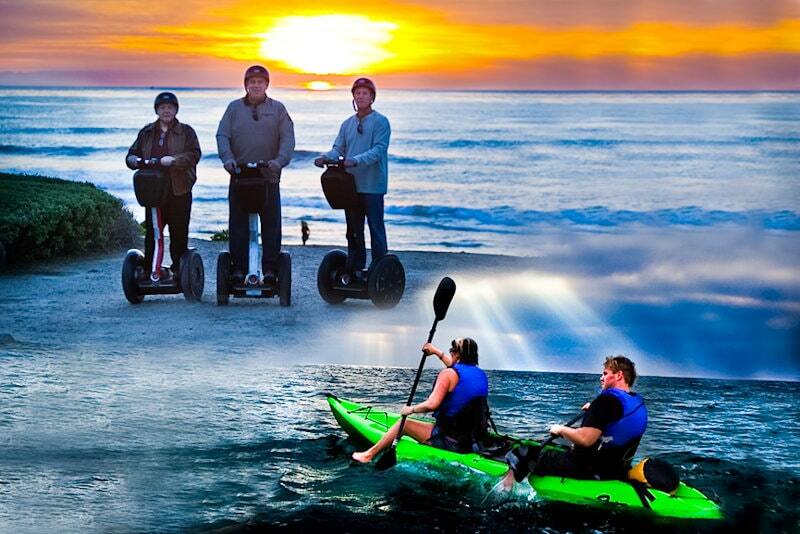 The Segway portion of this tour is a winning combination of seals, segways, shopping, surf and more! 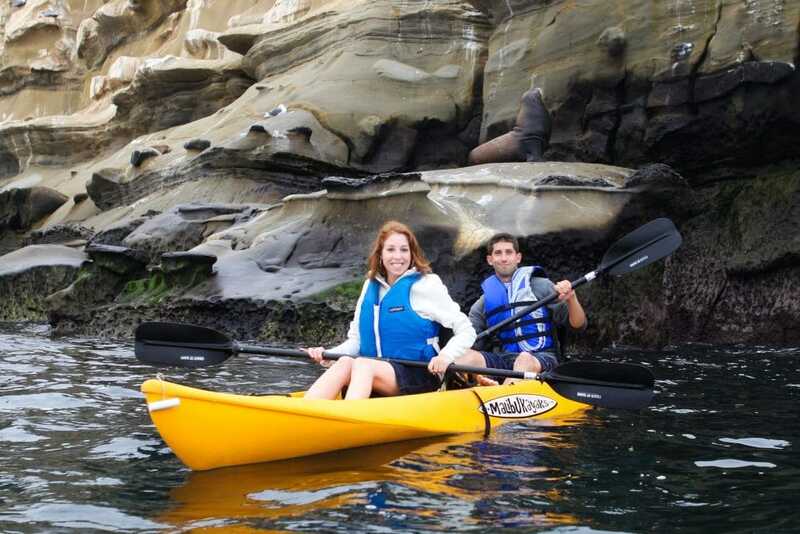 Your local guide will show you the most picturesque beaches in the San Diego region and bring you up-close and personal with California seals and sea lions. Real estate in La Jolla is among the most expensive in San Diego and you will have the chance to explore the historic and modern architectural mansions embracing the palm-lined streets. You will pass by the landscapes and buildings that were the inspiration for Dr. Seuss and maybe even feel like a character in Whoville on your segway! You will also check in on some of the best local surf spots in the San Diego area, while exotic cars and Volkswagen busses cruise by along the incredible coastline. 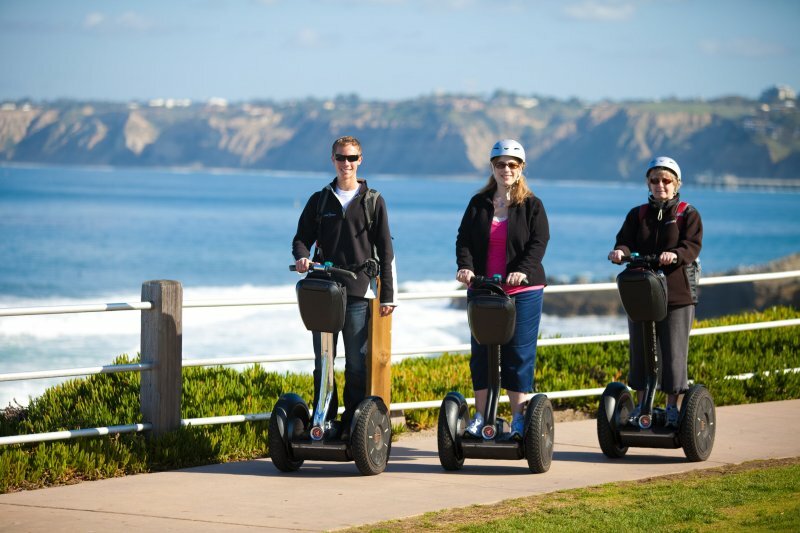 Of all the areas in San Diego, shopping and dining are world class in La Jolla, so you will segway by designer goods, art and oceanfront dining. 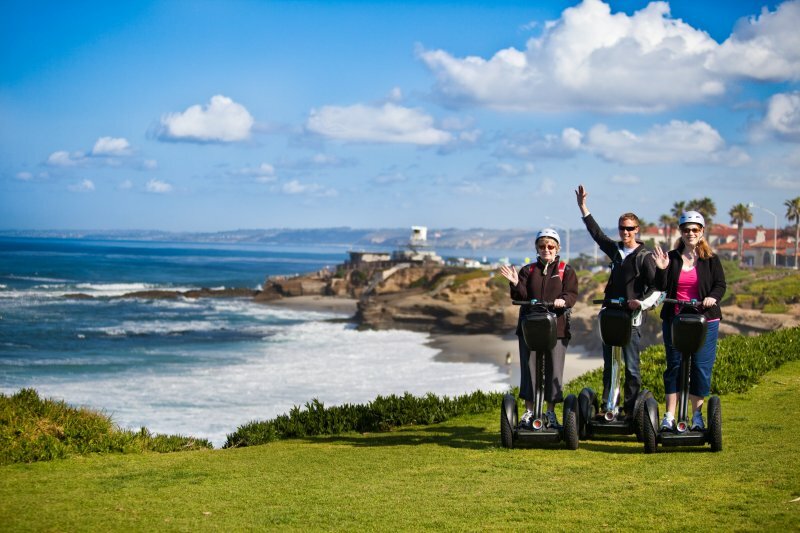 After your Segway Tour of La Jolla, one of our experienced California guides will take you on a awesome tour of The La Jolla Ecological Reserve. The reserve is known as an MPA or Marine Protected Area, and it is home to a thriving marine ecosystem that boasts one of the highest concentrations of sea-life in all of California. This is known as an ASBS or Area of Special Biological Significance. On our Kayak Tour you will explore 3 distinct microhabitats in what the Kumeyaay Native Americans named Woholle or “the land of holes”. 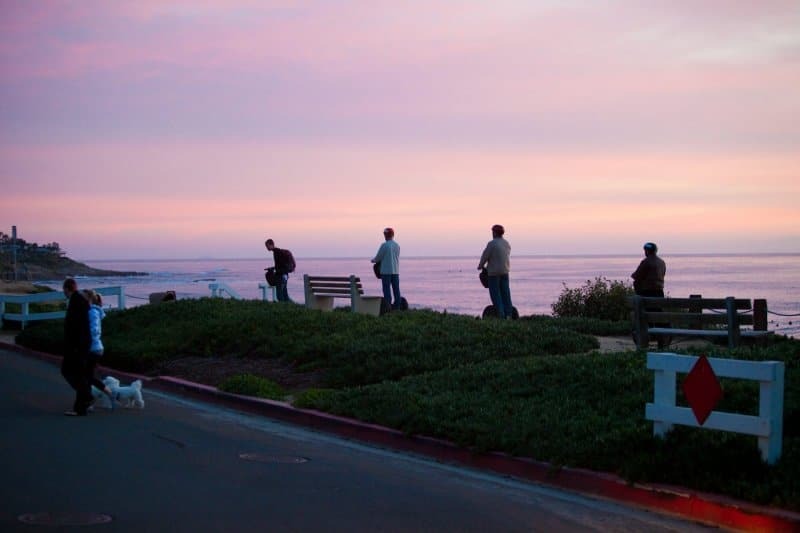 We will see the Rose Canyon Fault Line, experience La Jolla’s Seven Sea Caves including the breathtaking view from inside of The Clam (conditions permitting). Throughout the summer months you will see the biggest Leopard Shark Aggregation in the world. In the winter, we can witness Gray Whales on their annual migration from Alaska to Baja California. Both of these tours are suitable for almost everyone 8 years and older weighing approximately 100 lbs or more. 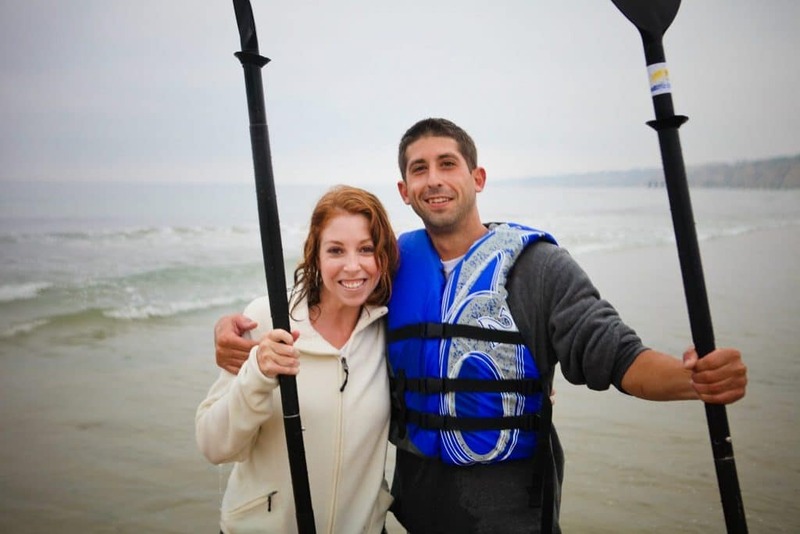 No experience is needed to enjoy a Segway or Kayak tour, our guides will have you riding and paddling around in no time. This combo tour can be booked on the same day or multiple days for each experience. You will be prompted to request your times for each experience after formally booking online. All details of your tours are emailed in your confirmation directly to you after booking. Any group size can be accommodated. Please call us here at anytime if you have any questions or concerns or if you would like to book 1-619-239-2111. Approx. 4 Hours total tour time, please allow for 1 additional hour between your tours. Comfortable shoes for your Segway Tour. Please bring a bathing suit, wetsuit, or other comfortable kayaking clothing and a towel for after your tour. 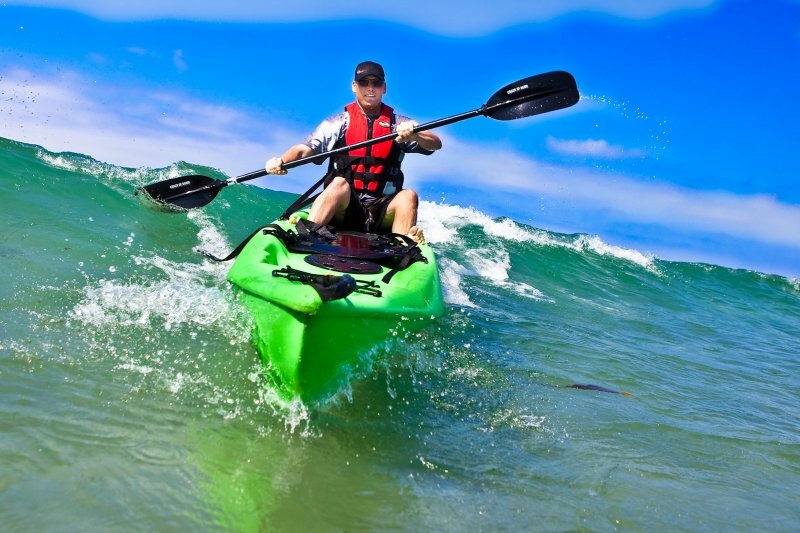 This tour includes kayak and gear rental, professional guides, snacks and water. Please contact us for any additional information. 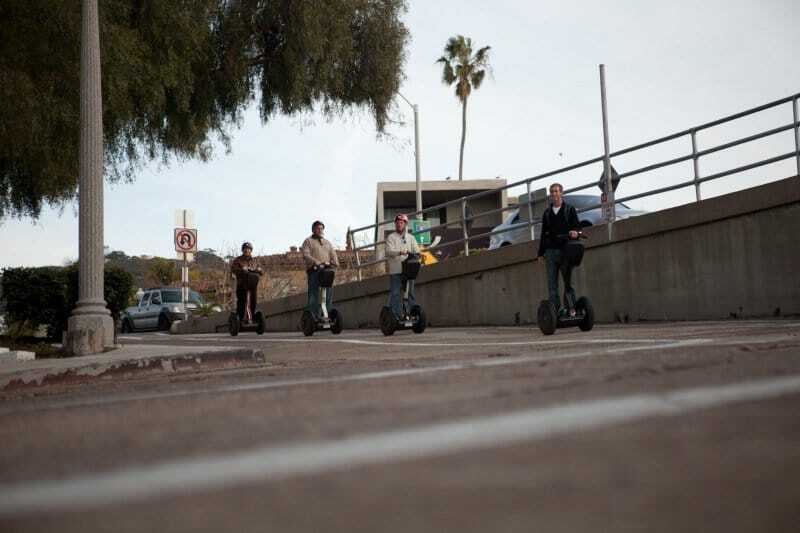 Segway, Inc. is a Manchester, NH based company founded by renowned inventor and entrepreneur Dean Kamen. 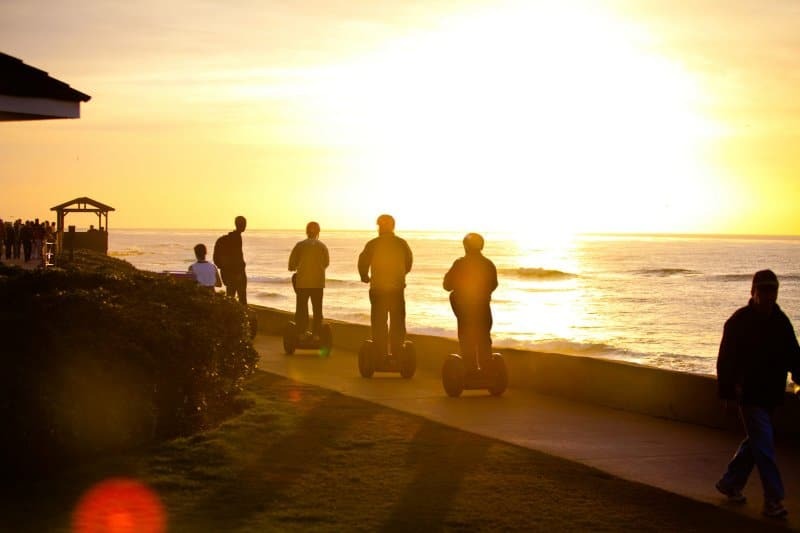 Segway® and Segway Personal Transporter® are registered trademarks of the Segway, Inc. company.